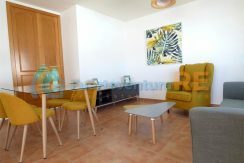 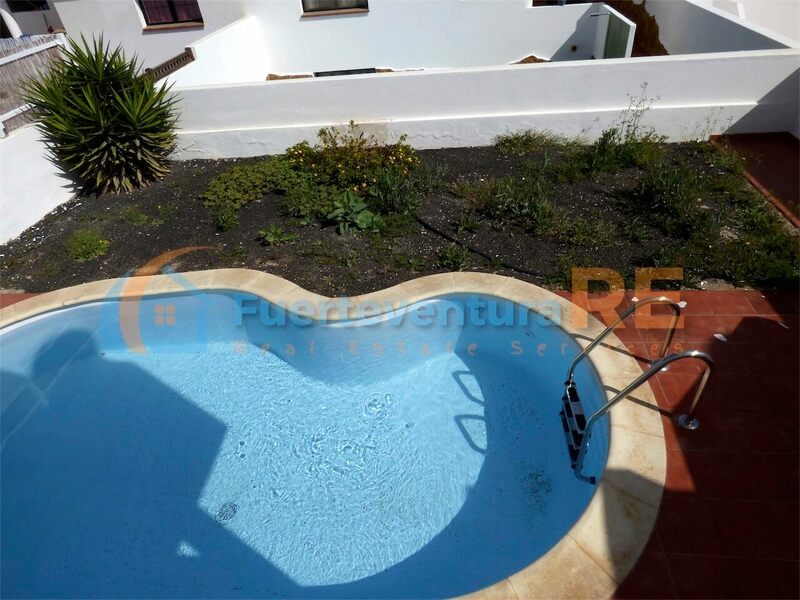 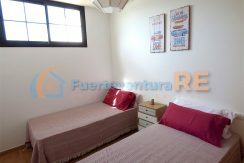 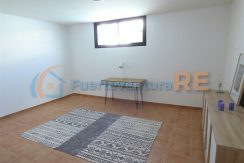 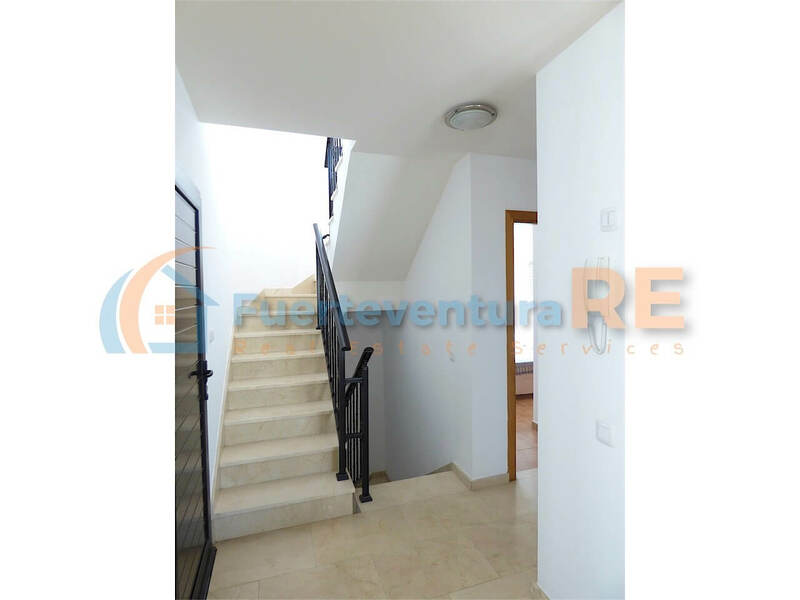 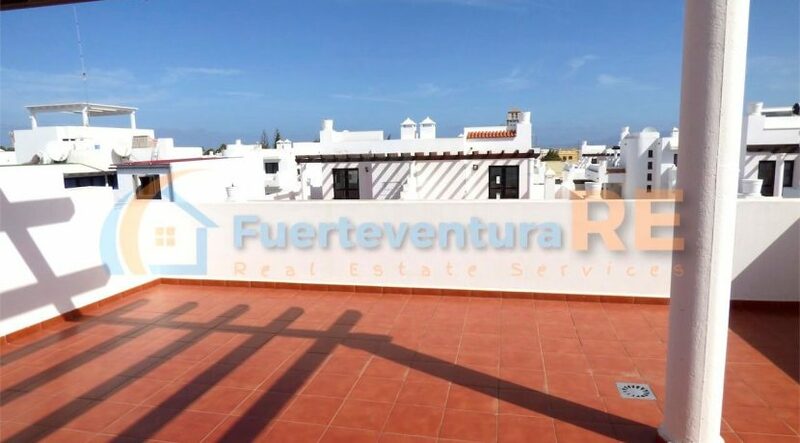 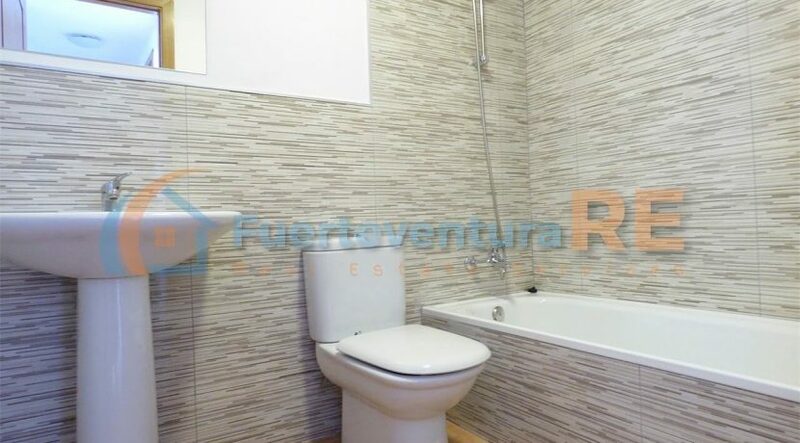 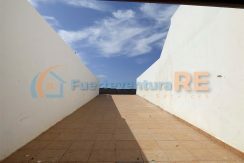 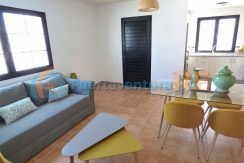 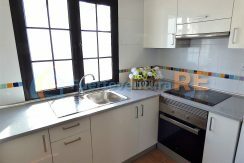 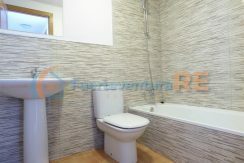 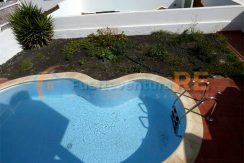 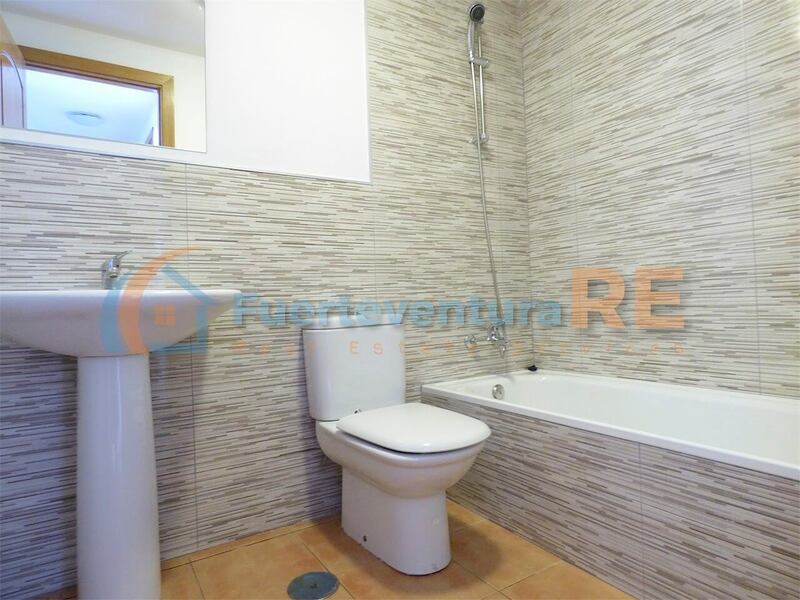 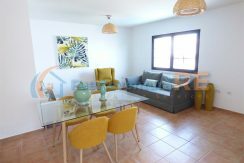 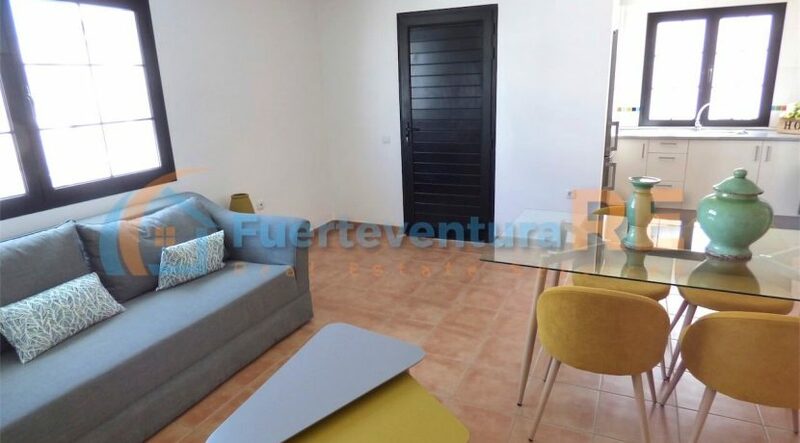 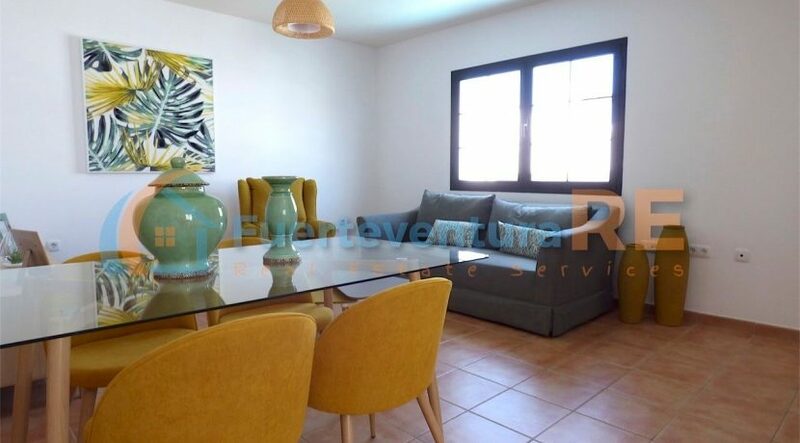 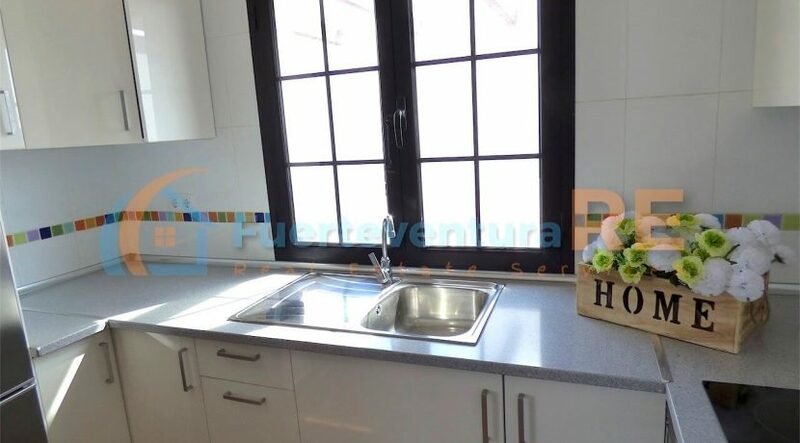 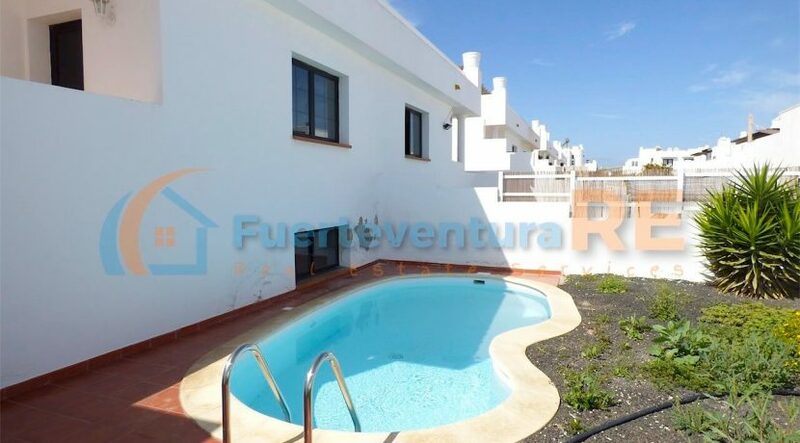 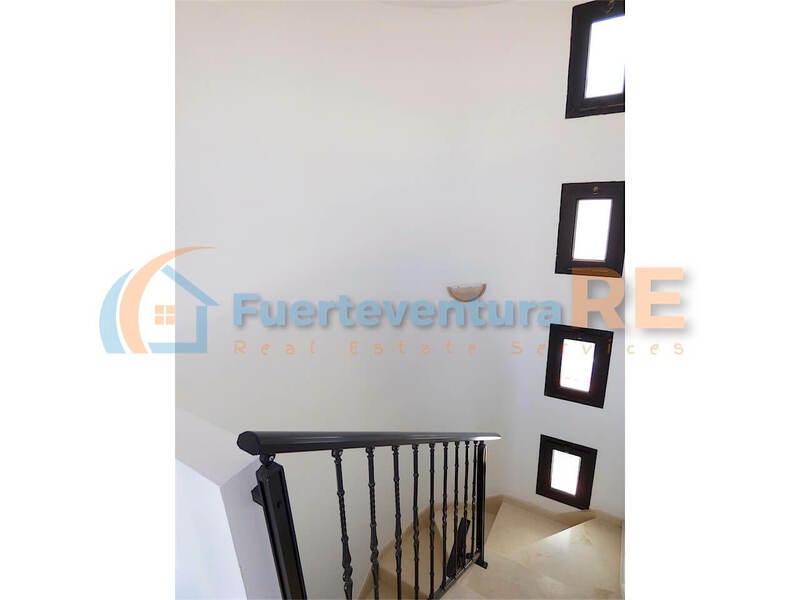 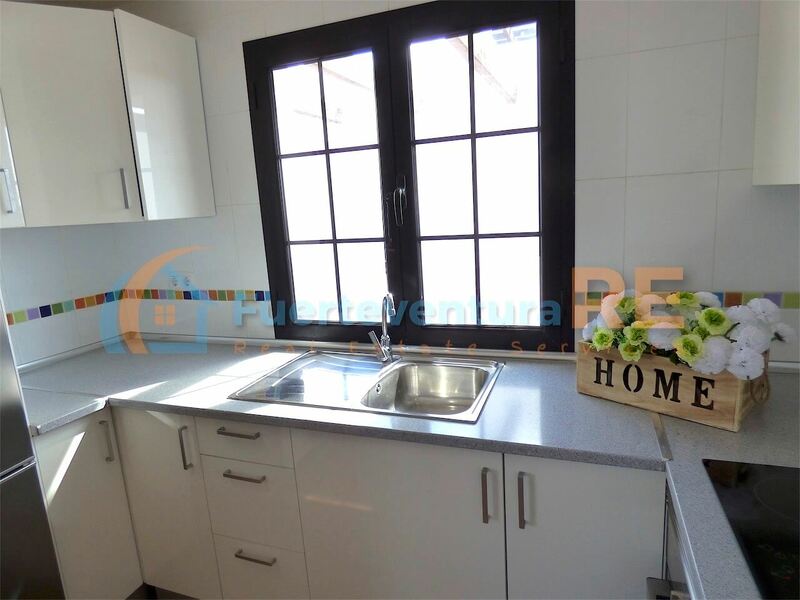 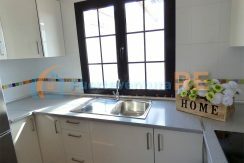 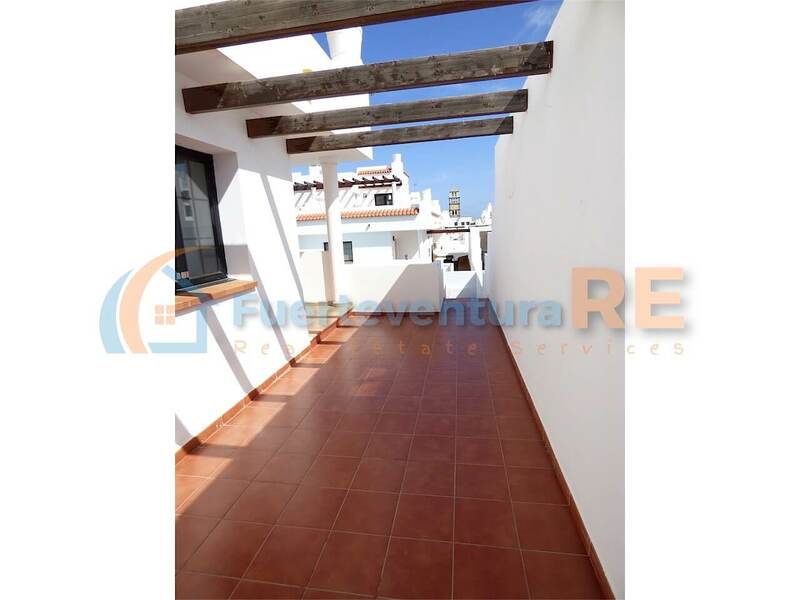 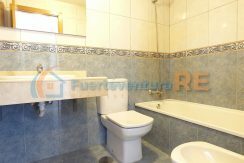 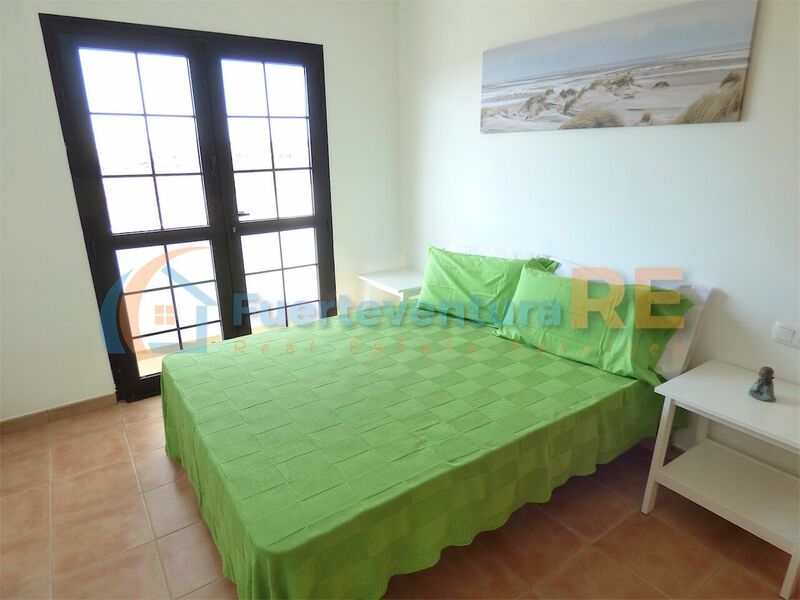 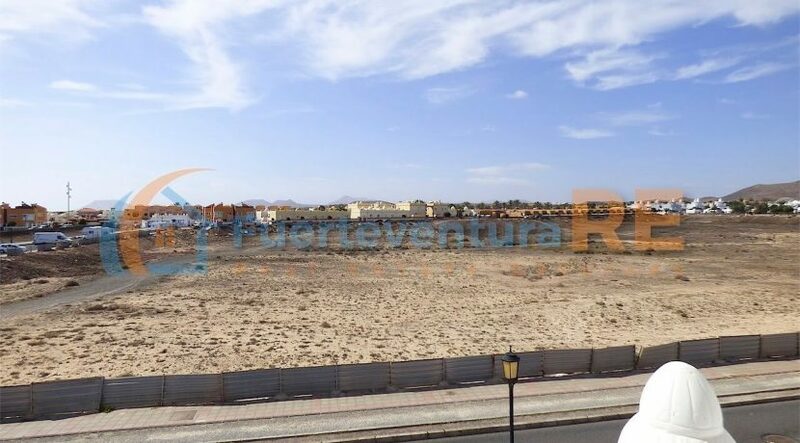 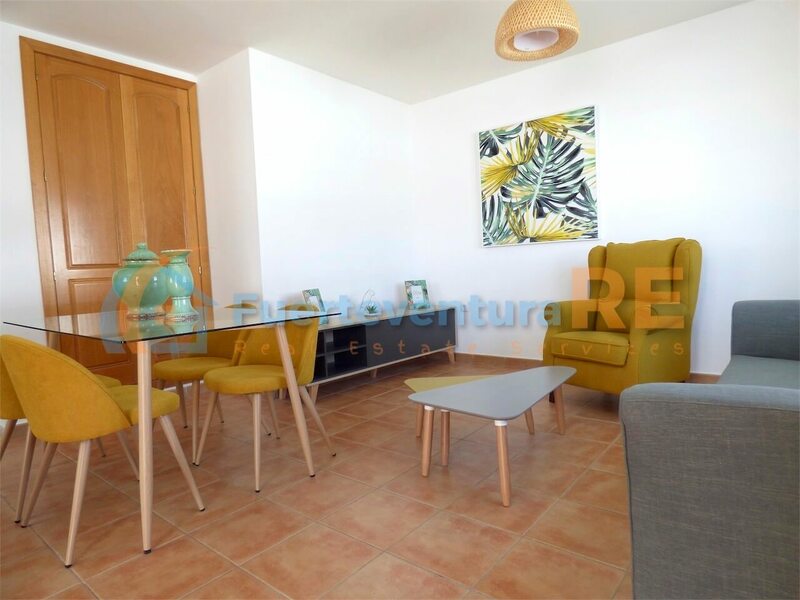 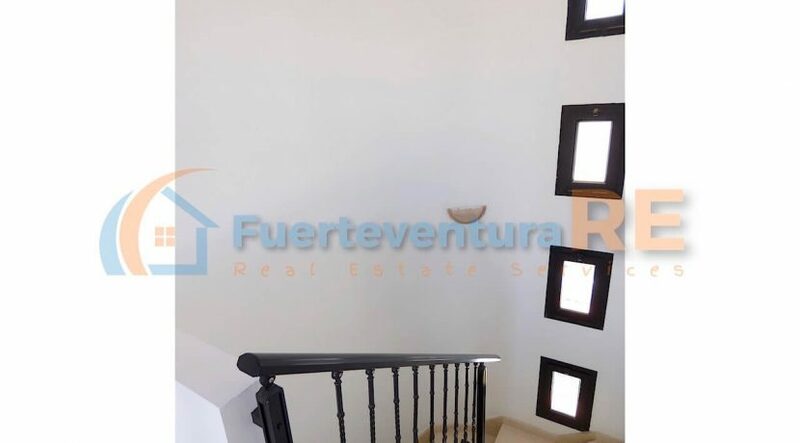 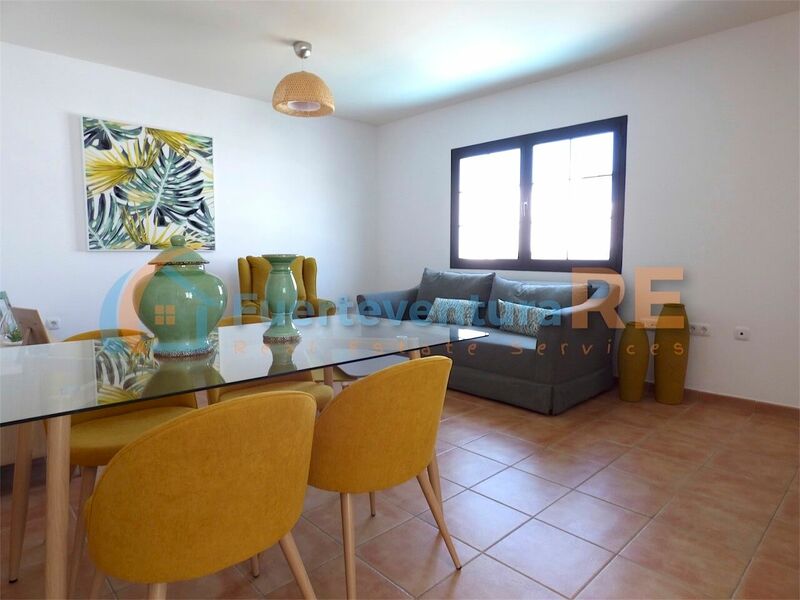 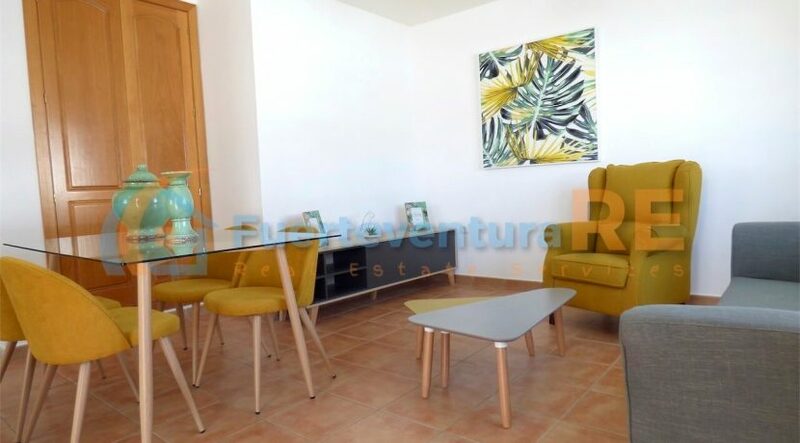 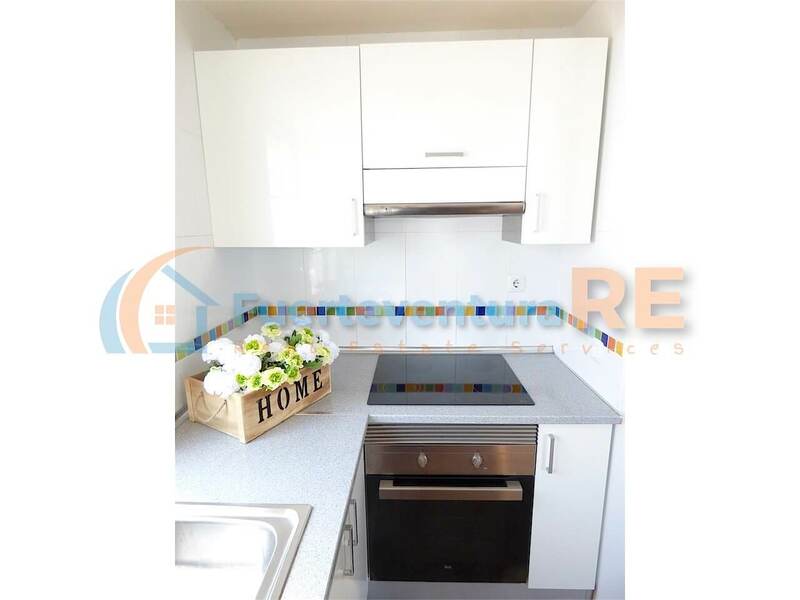 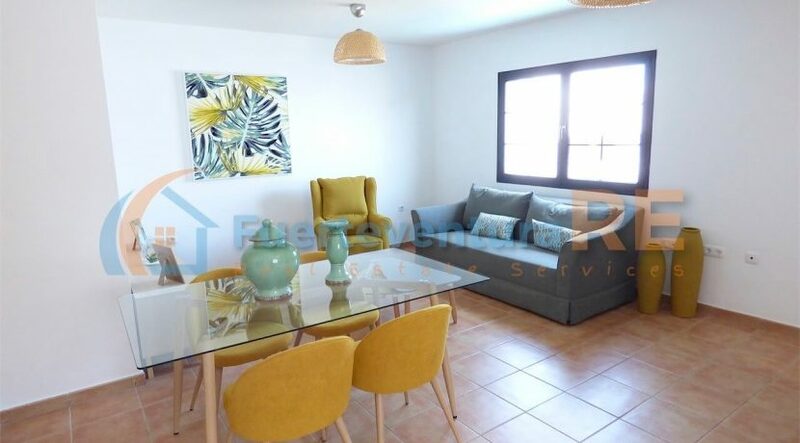 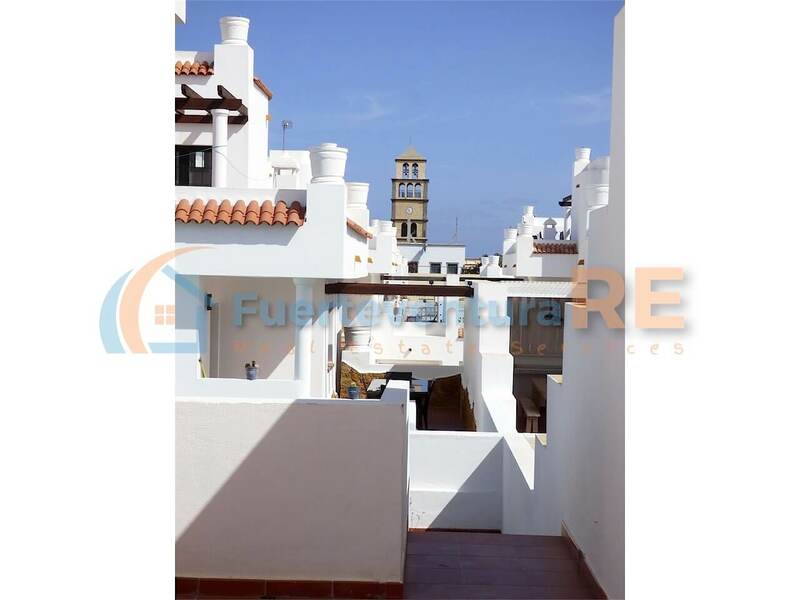 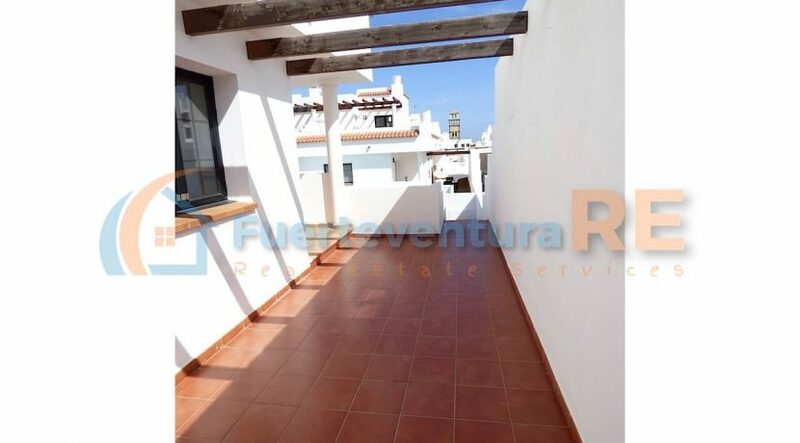 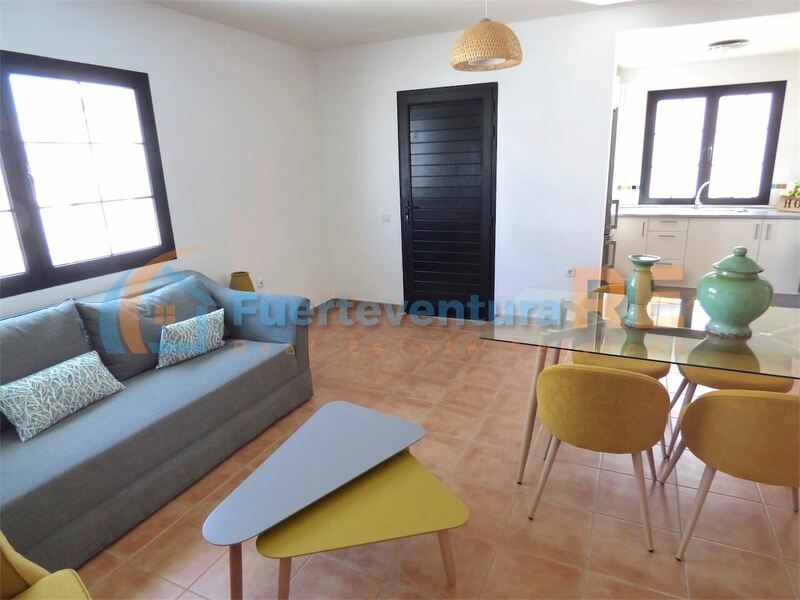 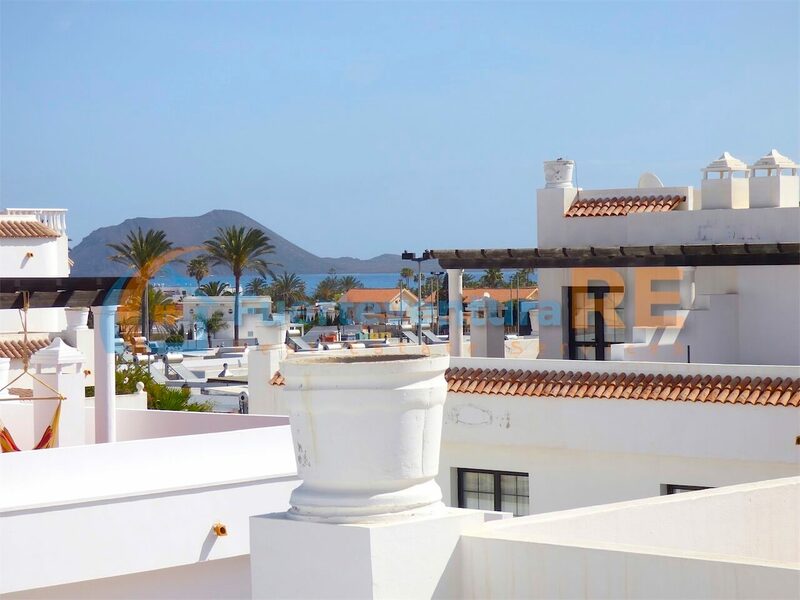 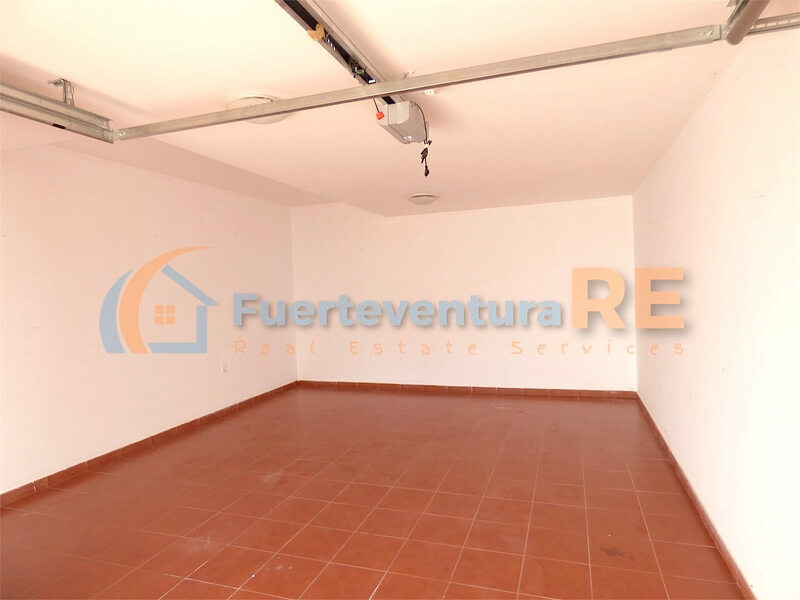 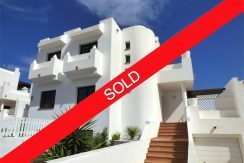 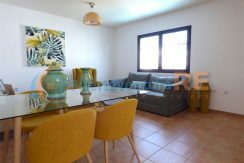 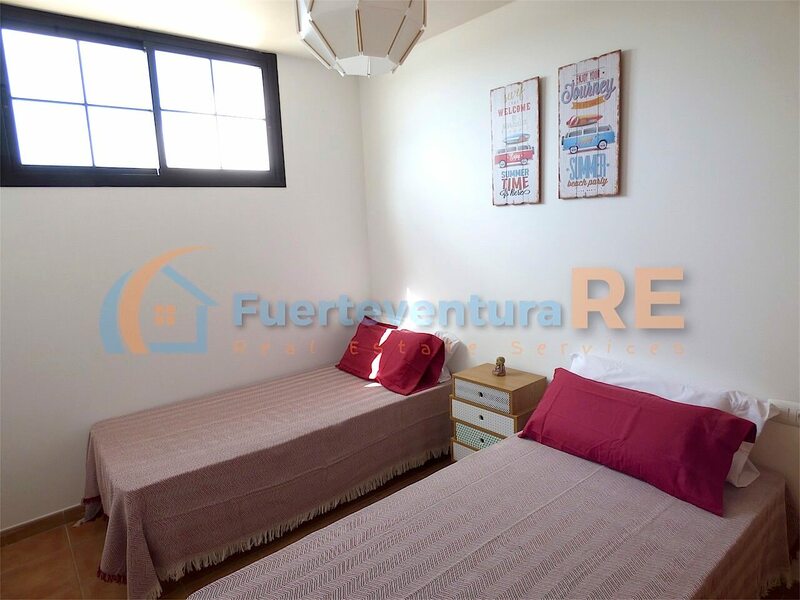 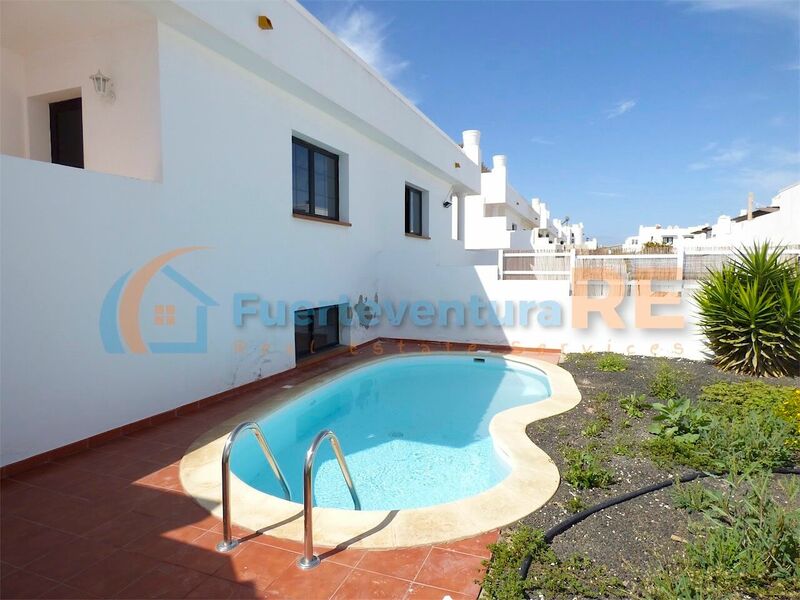 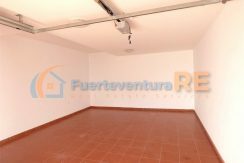 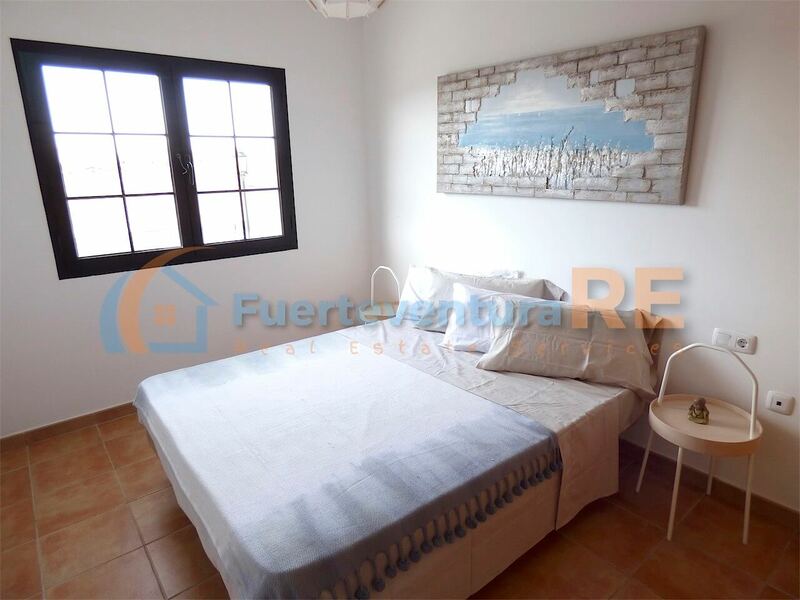 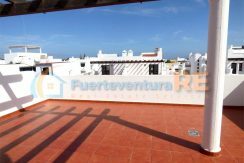 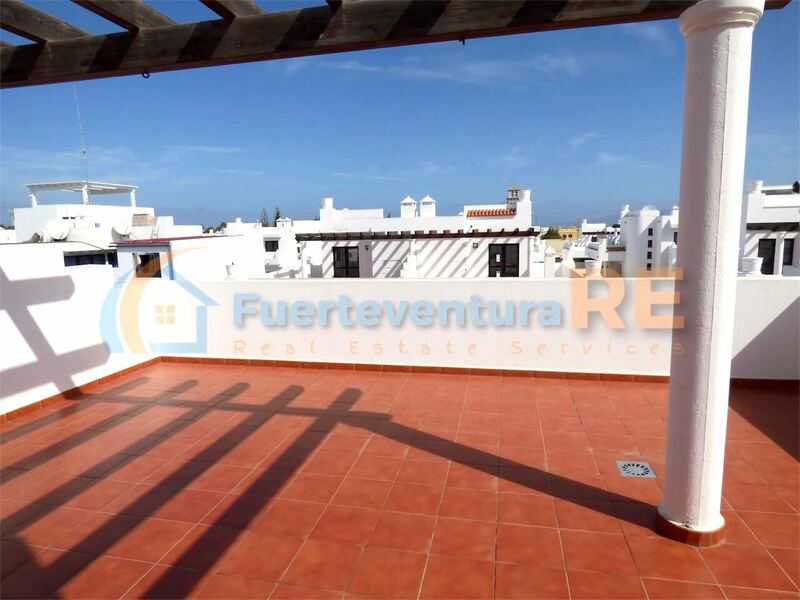 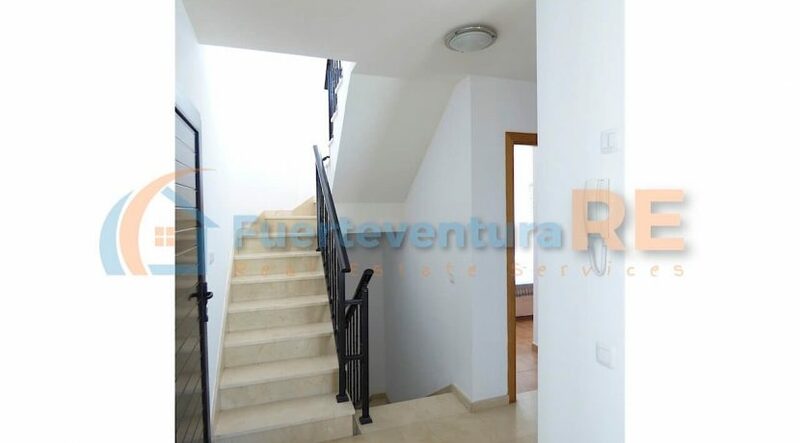 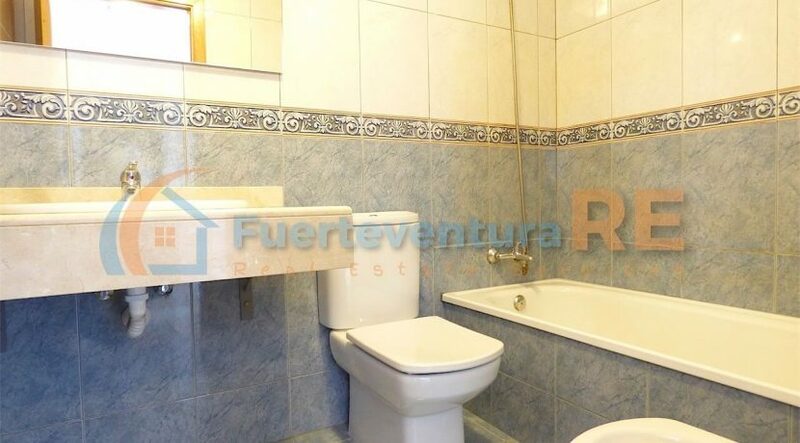 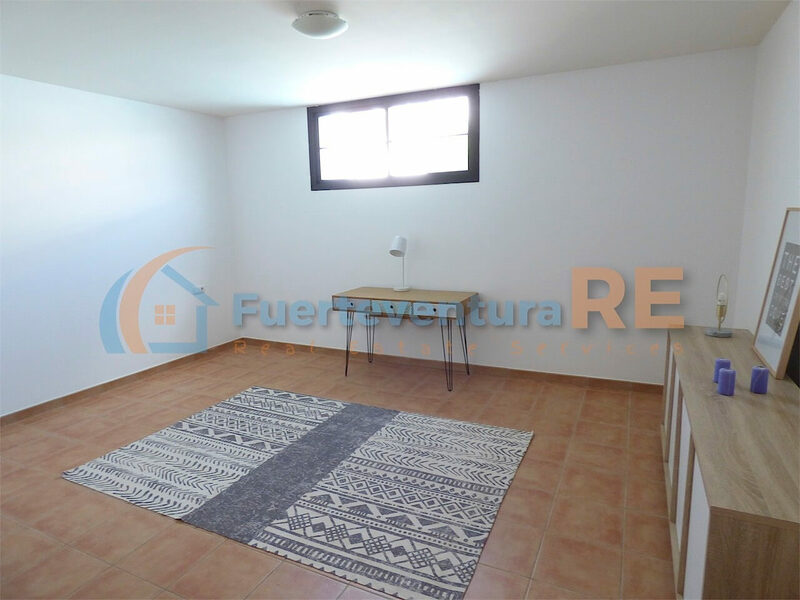 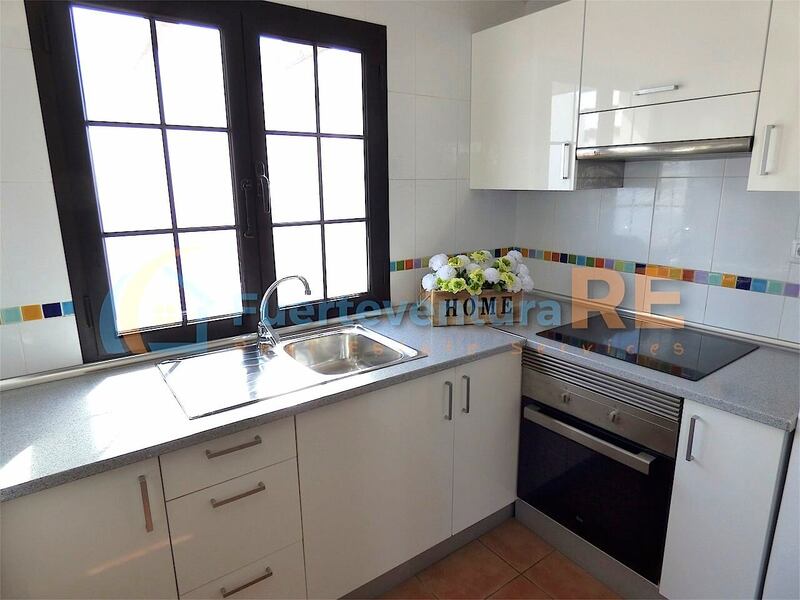 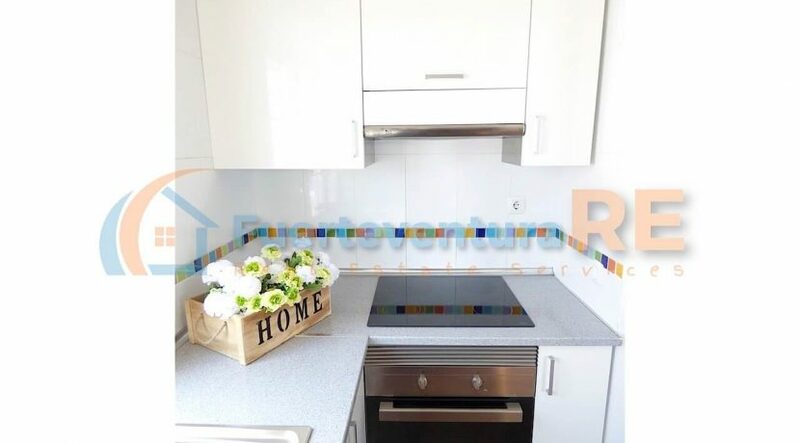 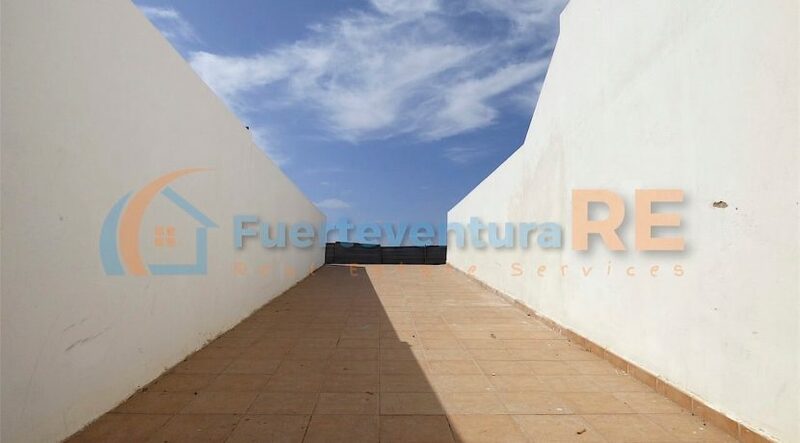 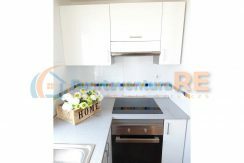 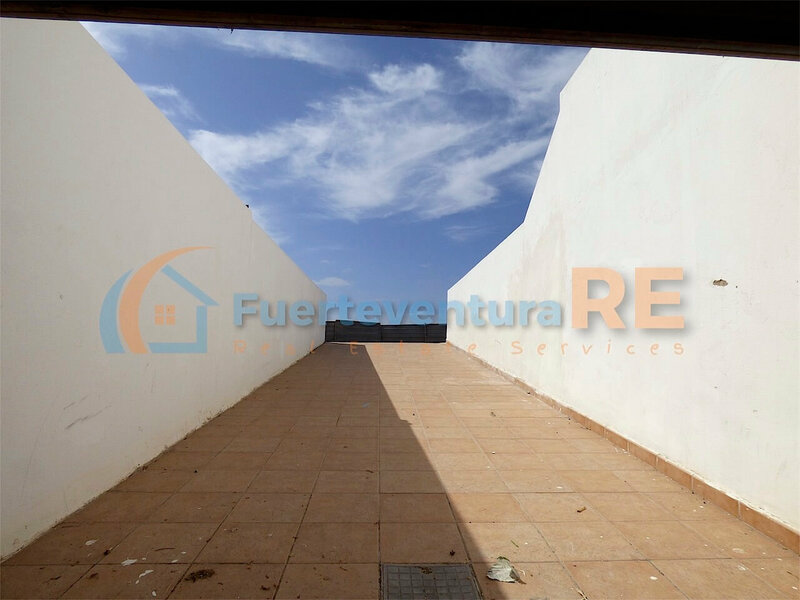 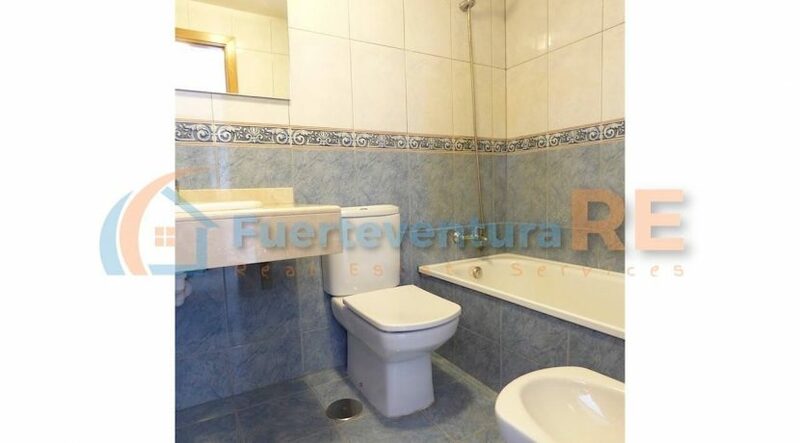 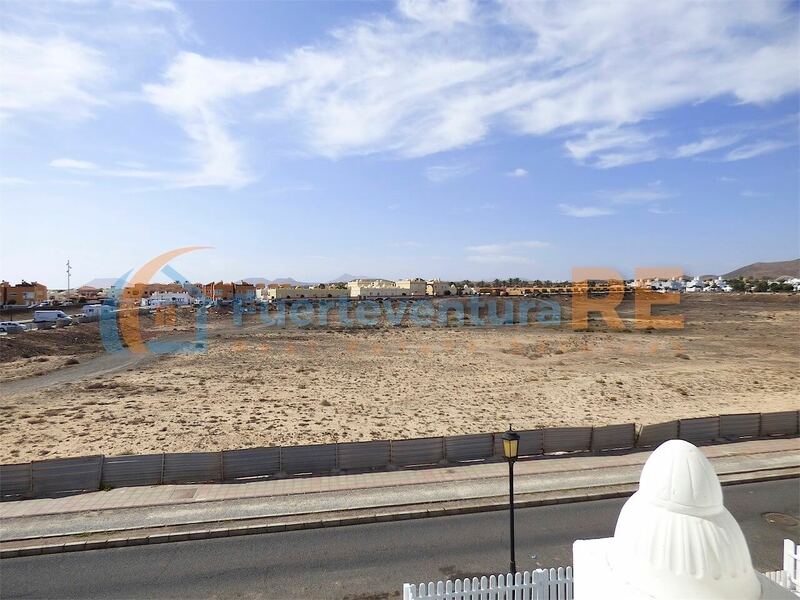 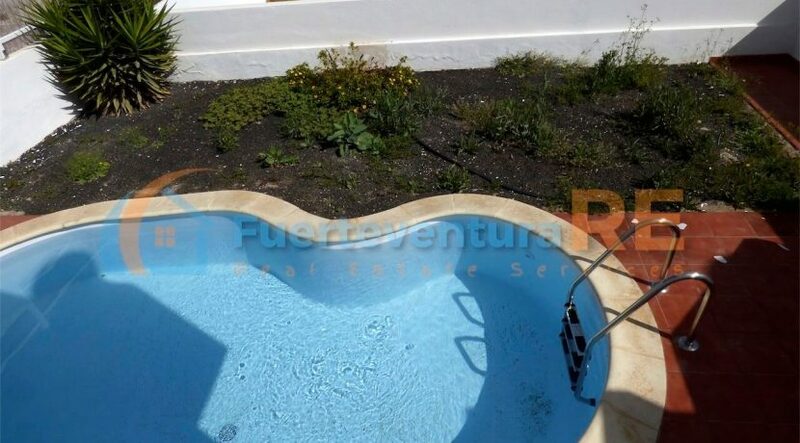 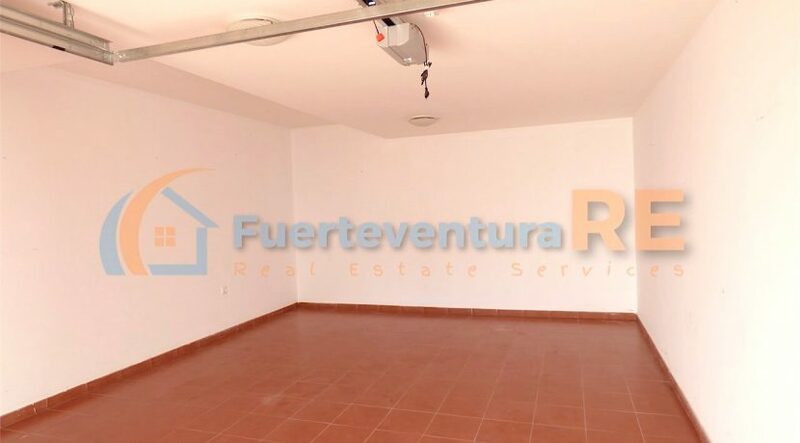 FOR SALE in Corralejo set in the complex ROYAL PARK VILLAGE beautiful villa with four double bedrooms and three bathrooms furnished with modern style. 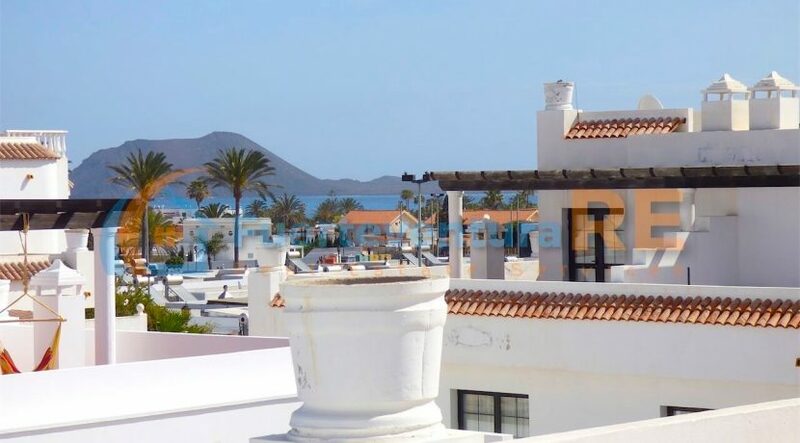 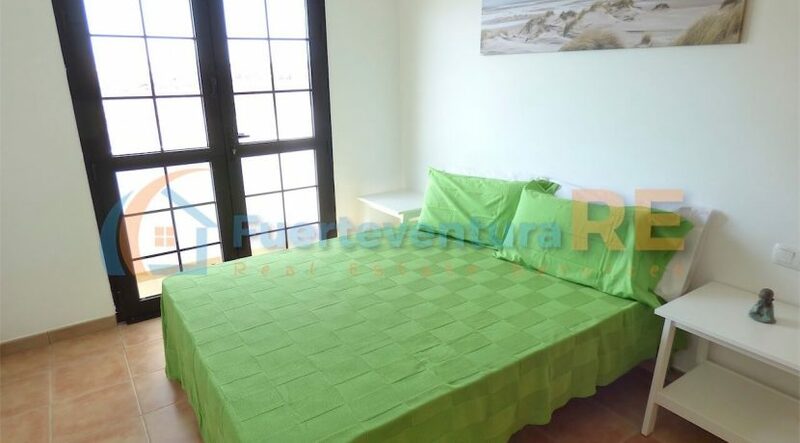 Royal Park Village is a prestigious development of 70 units; each property is distributed on three floors with a large solarium with beautiful views of the sea and the Lobos Island and also has a lagoon style private pool. 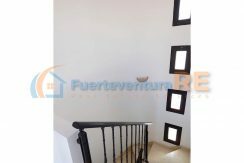 The steps lead to the main entrance door of the property and to a outdoor patio that overlooks the pool and the small back garden. 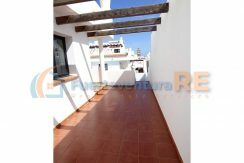 From this patio it could be possible entering the property by another entrance door. 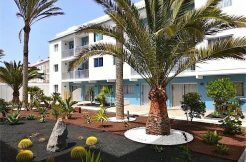 On the ground floor there is a lounge, a living-dining room with open plan fully equipped kitchenette, a double bedroom and a bathroom. 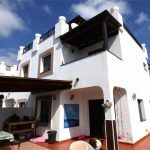 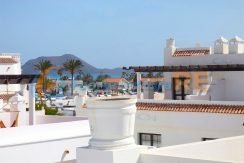 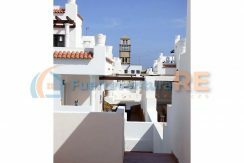 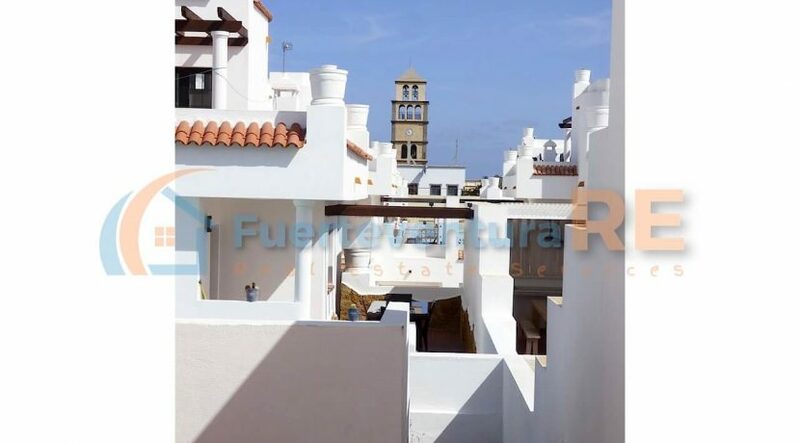 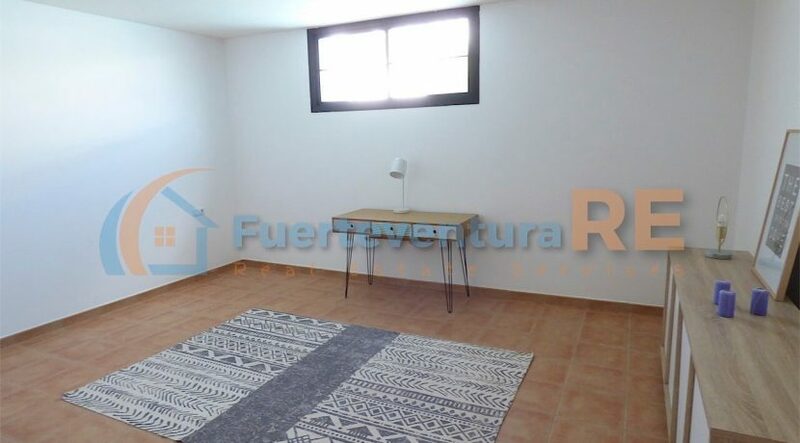 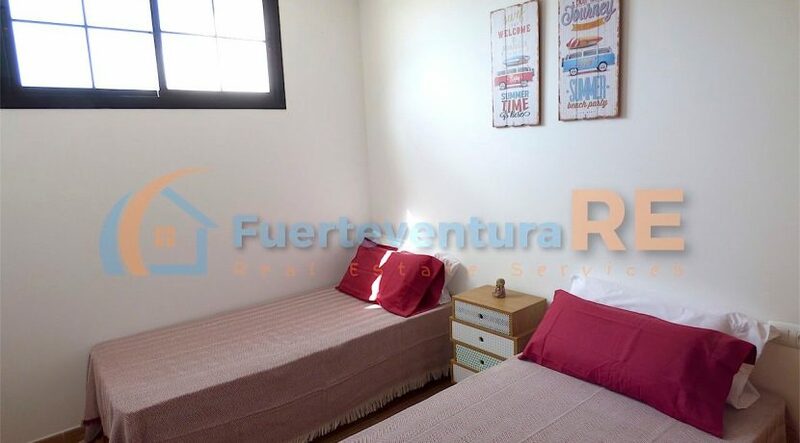 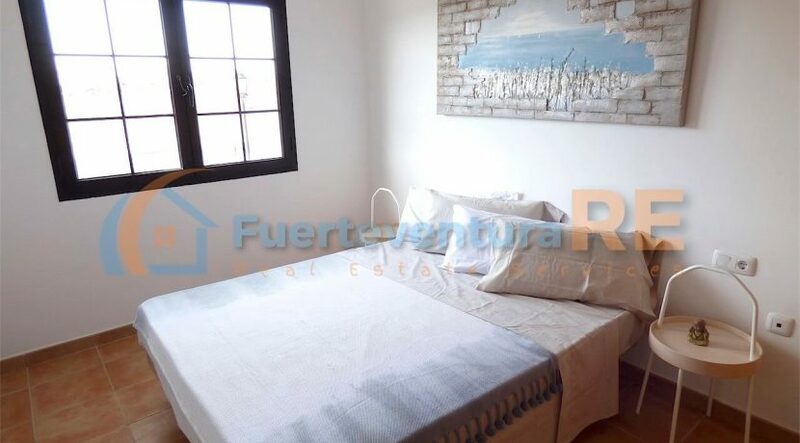 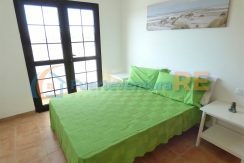 On the upper floor we find another bedroom, another bathroom and a large sun terrace where you can enjoy a beautiful views of the Isla de Lobos. 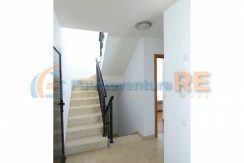 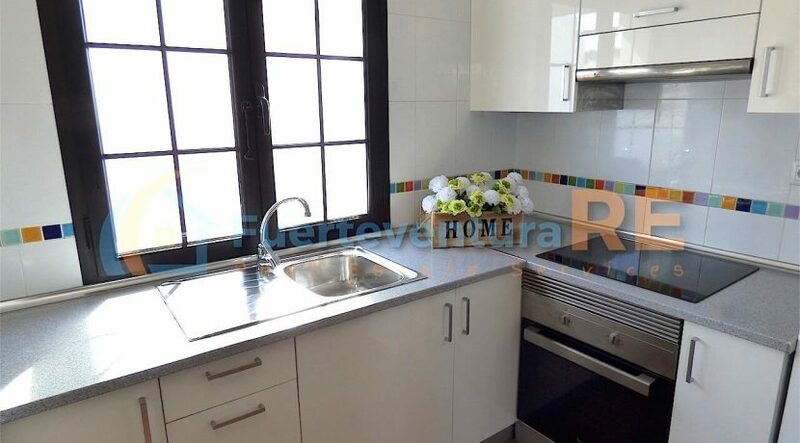 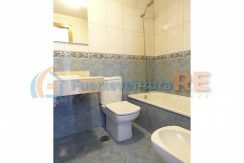 In the semi-basement there are two other double bedrooms, the third bathroom and the parking.